Previously, he had played for the Club between 1932 and 34, even though he had spent the greater part of his career as a footballer playing in France. 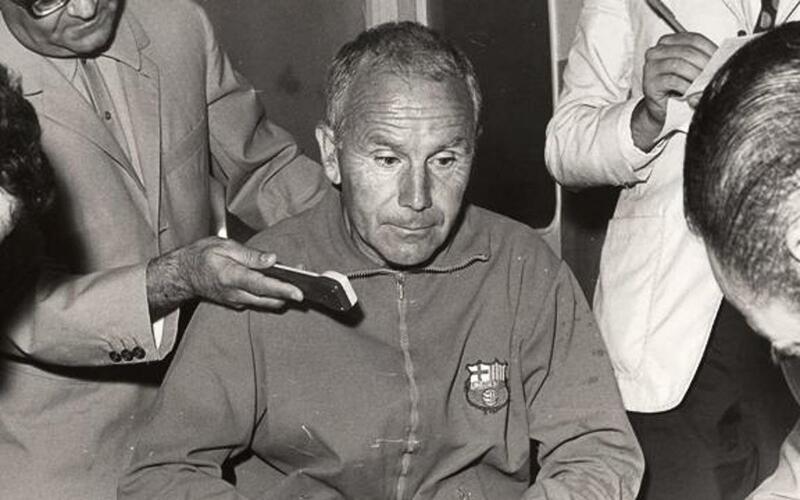 In his first season took the team to runners-up in the league and victory in the Cup with victory against Real Madrid in the final. In his second season, they finished third again in the League as well as playing in the European Cup Winners' Cup final against Slovan Bratislava, which they ended up losing 2-3. In his third season with the Club, Artigas resigned only five games into the league season.